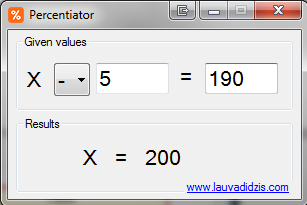 Easy way how to deal with percent calculation if we want to find original value from which these percents were taken off or added. 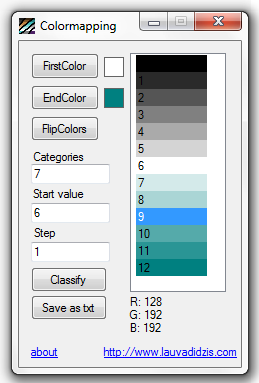 Small tool which creates text file defining - classifying values by colormap. 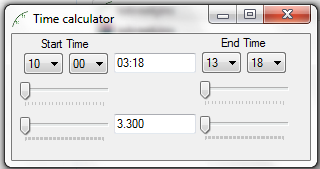 Returns time in decimal hours between two given times. 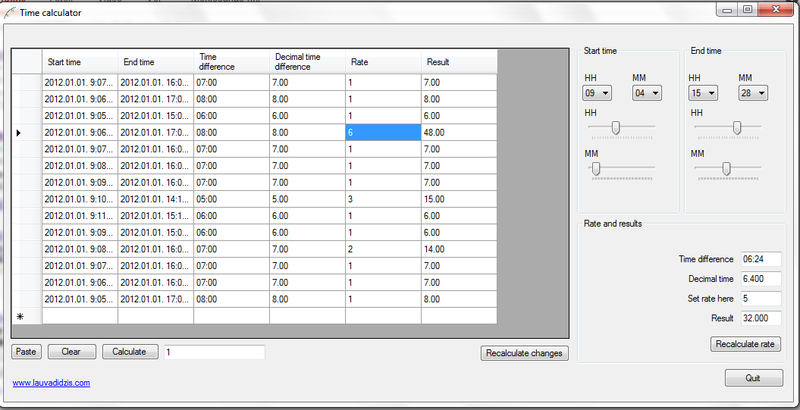 Returns time in decimal hours and salary based on time and hourly rate. 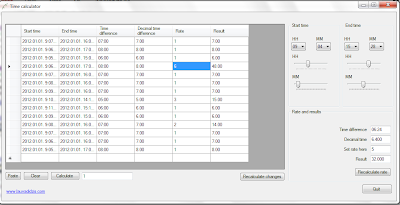 Direct copy paste to datagrid is possible for fast work. 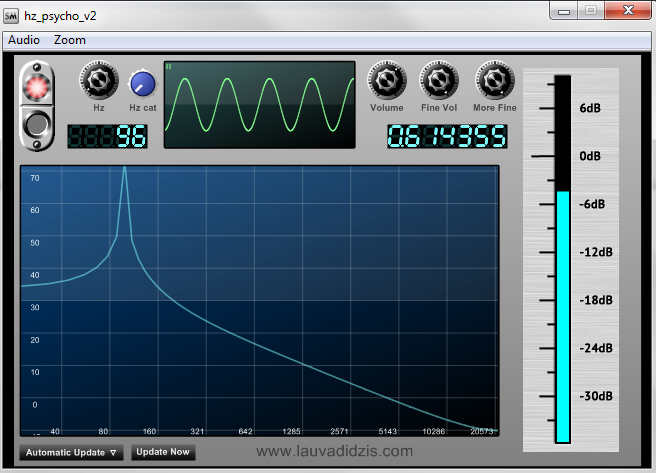 Generates the sine signal with certain frequency. 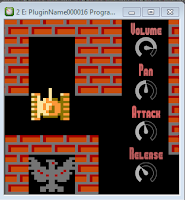 Includes theme song parts from Nintendo NES game "Super Mario", tones, effects and percussion sounds. Sample taken from Nintendo NES game "Battle City" - noise profile from tank. Looped and stretched along 8 octaves. 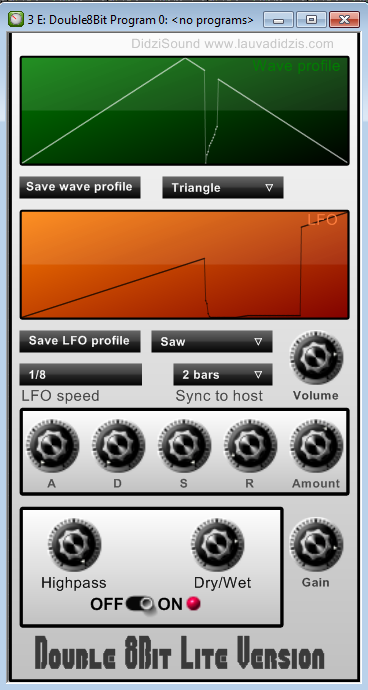 LFO midi parametriser. 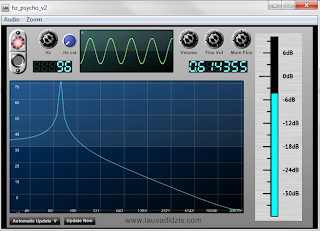 Synchronized low frequency oscillation of chosen VST parameter through midi CC. 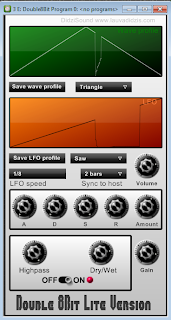 Wavetable synthesizer with wavetabled LFO.